Having everything perfect on your wedding day is no accident. A great deal of planning needs to go into every detail. From selecting your dress and your shoes to choosing your hair style... every aspect matters! By visiting my salon in the Melbourne CBD, you will have one less worry leading up to your wedding day. With my selection of bridal hats, your bridal party will look elegant, stylish and complement your wedding gown perfectly. 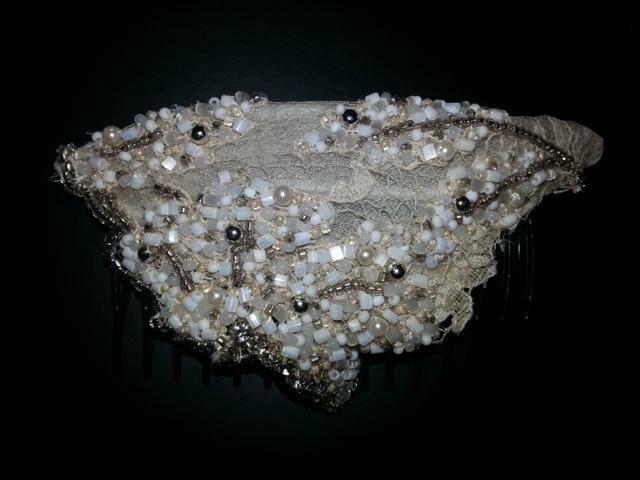 My bridal hats are handcrafted and designed with particular attention to the most intricate details. With the use of our beautiful fabrics and materials, I create only elegant and stylish pieces. 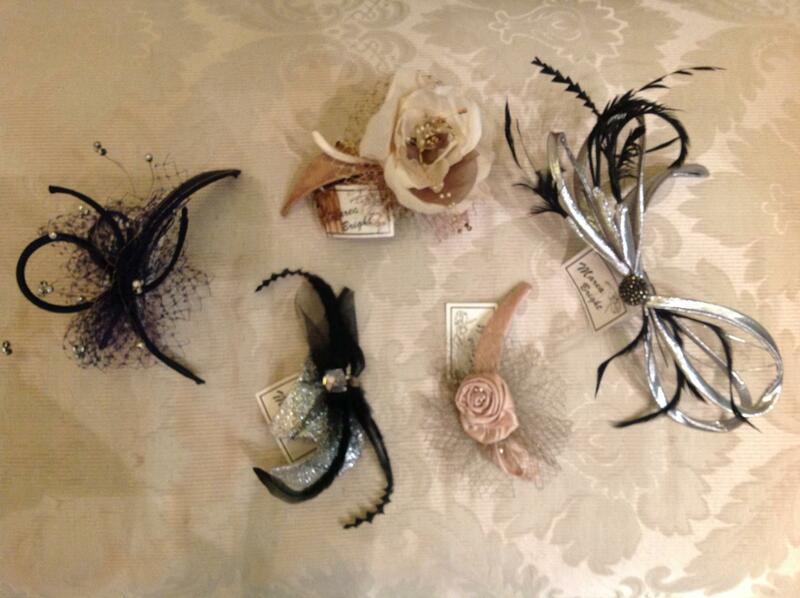 Thus, you can rest assured that your chosen headpiece will complement your individual style! 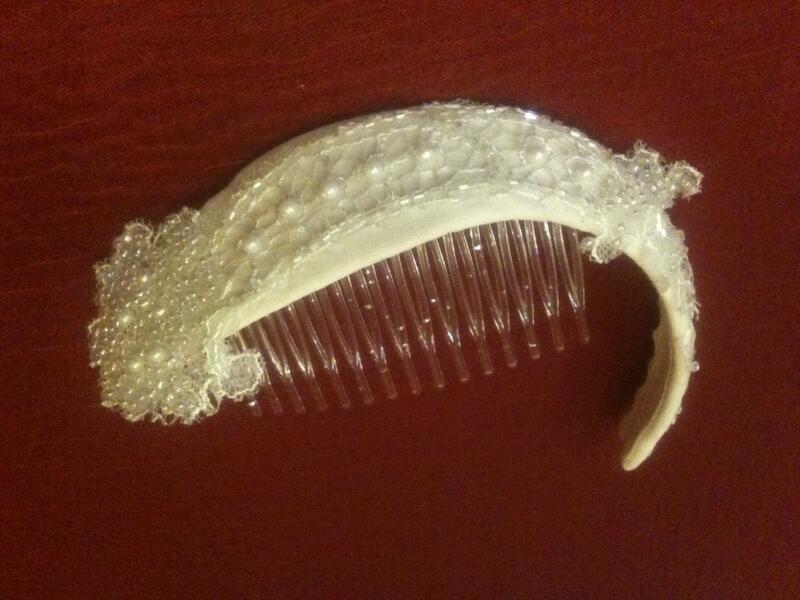 My bridal hats range from more traditional full-brimmed hats to decorative fascinators. From the mother of the bride to the bridesmaids, the bridal party will collectively benefit from the finer details, such as a carefully selected bridal hats. Please feel free to call or pop into my salon in the Melbourne CBD. You may view my range of ready-to-wear hats which come in a variety of different styles and colours. Alternatively we can discuss designing a custom-made hat for your special day.